Address: 16 E 52nd St, 9th Floor (Between 5th & Madison), New York, NY. 10022. 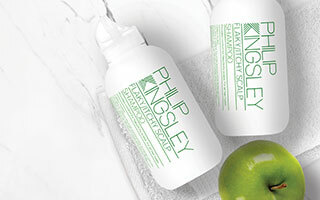 Our Trichological clinics, in London and New York, provide services encompassing both the medical and cosmetic issues relating to scalp and hair health. 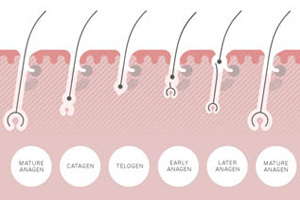 Each clinic is dedicated to providing expert advice and treatment for all types of hair loss and scalp problems, as well as hair problems ranging from chemical damage to simply dull, dry, ‘difficult’ or limp hair. We understand the distress that various hair issues can cause and our experts have an honest and ethical consultancy approach, which will ensure you get the right diagnosis and treatment and have the best experience. There is a GMC-registered doctor employed by the clinic in London, and highly trained trichotherapists. 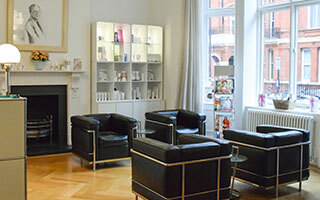 Both our London and New York Clinic offer initial hour long consultations with an Institute certified trichologist. Prescribed hour long hair and scalp treatments are also available, in which all products are specifically selected for your individual needs. Our clinics have sponsored many research projects related to hair loss and hair loss treatments, both in the UK and the United States, the results of which have been published in a number of leading journals. Our product research team is a dedicated group that seeks perfection in all cosmetic aspects of hair treatment and care.